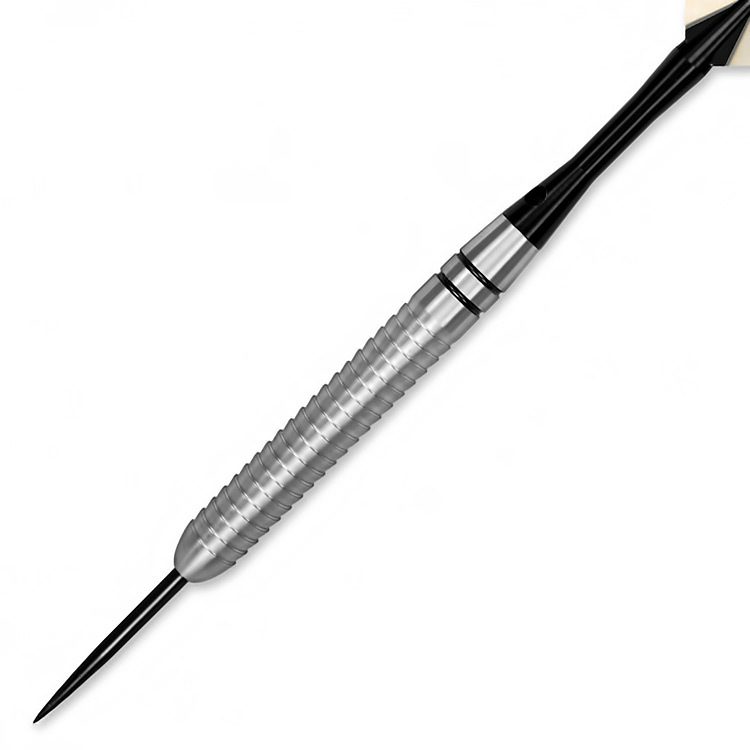 A dart from Dart World featuring multi-combinations of angled and/or deep grooves, contours, and barrel patterns. 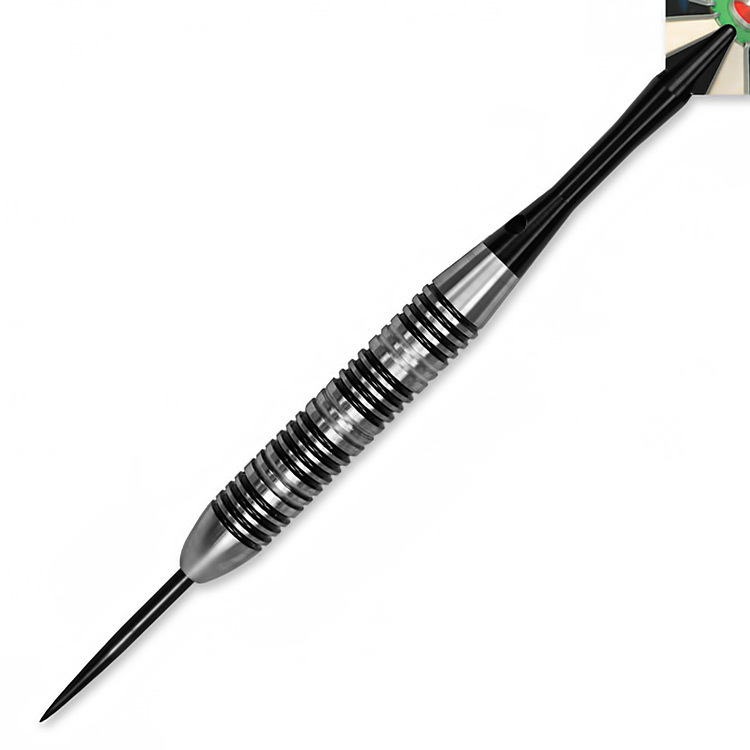 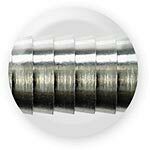 These darts are made of 80% tungsten barrels, and should be well-received by the masses. 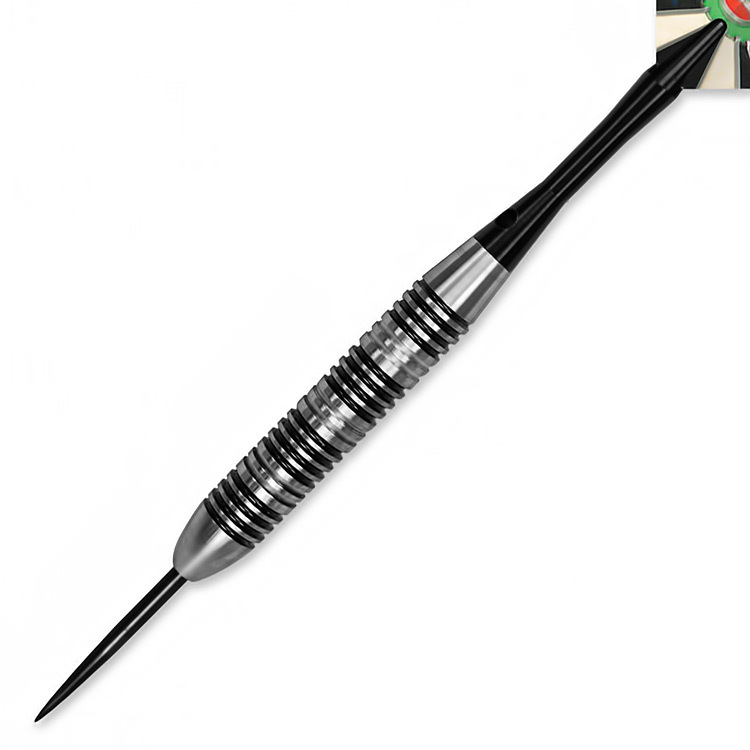 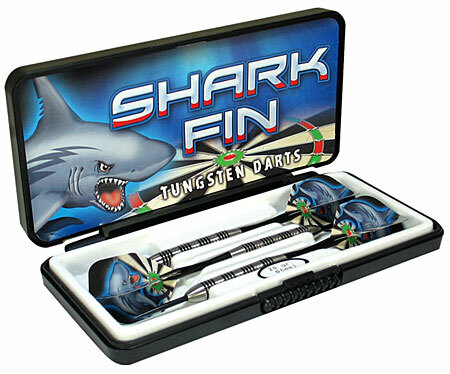 They are offered in 4 models & 4 weights and come in Dart World's Custom Case!